Look who's back! Check out this fun sneak preview of Sleepy Hollow Season 2. 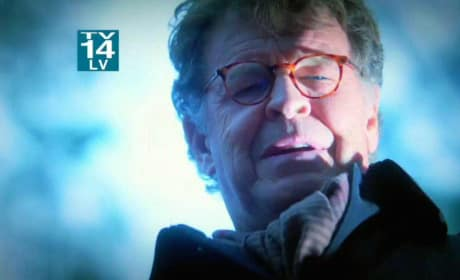 Seeing is believing, according to this Sleepy Hollow Season 2b promo. 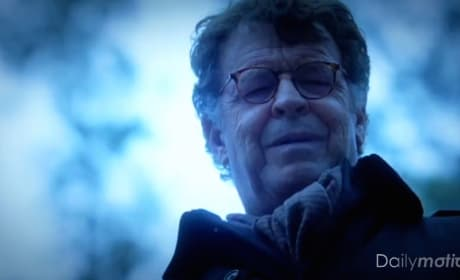 Sleepy Hollow Season 2 Episode 11 will mark the final Sleepy Hollow episode of 2014. Check out the official Fox teaser now. Sleepy Hollow Promo - "Mama"
Sleepy Hollow Season 2 Episode 9 brings back.. Abbie's mother?!? Check out the official Fox promo now. War is coming to Sleepy Hollow. Check out the first official trailer for Season 2. Holy Headless Horseman! Go behind the scene here with Sleepy Hollow at Comic-Con. 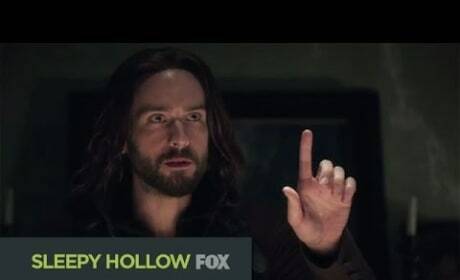 This is war, Abbie declares in the first promo for Sleepy Hollow Season 2. Check it out now! Who doesn't adore Tom Mison on Sleepy Hollow?!? We talk to the actor here at PaleyFest 2014. 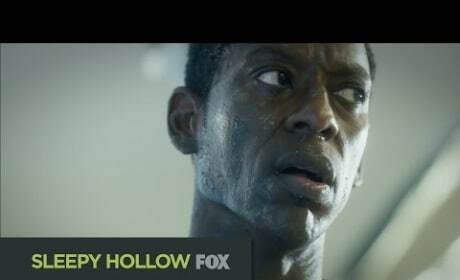 Orlando Jones is the man behind the law on Sleepy Hollow. 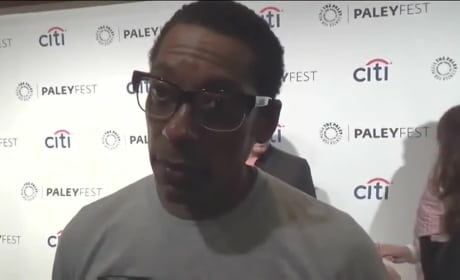 He previews Season 2 on the PaleyFest red carpet. Nicole Beharie is the female lead on Sleepy Hollow. And she's awesome! Watch our interview with her at PaleyFest 2014 here. Lyndie Greenwood helps anchor Sleepy Hollow. She previews Season 2 in this exclusive interview. Len Wiseman is a producer on Sleepy Hollow. He gives us a look at Season 2 here.